Grow your foods with modern technologies! 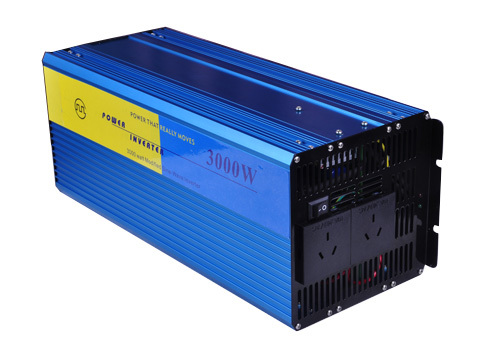 Theta inverters are principally meant to be used with solar, wind or hydro power systems for a home or business totally disconnected from the electric utility company. They can also be used for providing emergency backup power to homes that currently use the power from an electric company. Inverters with the built-in AC charger option are particularly well suited to providing seamless backup power. 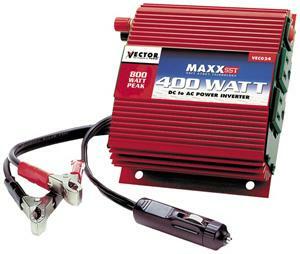 Connect direcly to 12V battery and turn to mini power station for powering small appliances (220-240V). 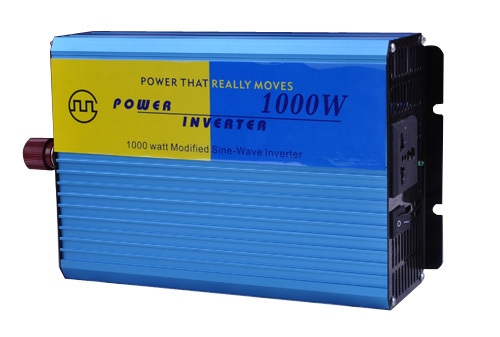 The Theta Pure Sine Wave, heavy duty inverter ensures all electrical products run at their very best. It removes all problems linked with modified sine inverters such as small black lines on some TV screens. It works perfectly with satellite controllers, runs microwaves at 100% power, works thryistor controlled devices. 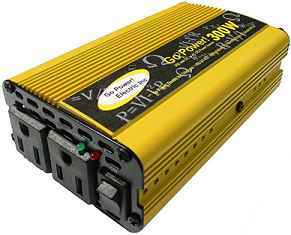 They also eliminate problems caused by low cost, non isolated sine wave inverters, such as interference on TV screens, radio and hi-fi noise and works all CD and DVD players. This unit runs all equipment as per the mains – guaranteed. 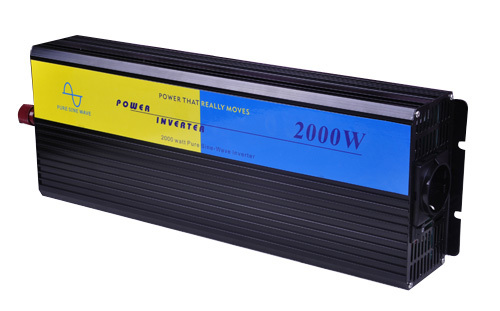 The 2000-3000 watt unit is capable of running a standard washing mahcine and all thyristor controlled devices which cannot be run by modified sine. However, if there is a washer dryer then the 3000 would be best. The units all come with a standby circuit which offers a 0.2 amp consumptions with no load and a low on line loss of about 1.2 amps if power saver not engaged. 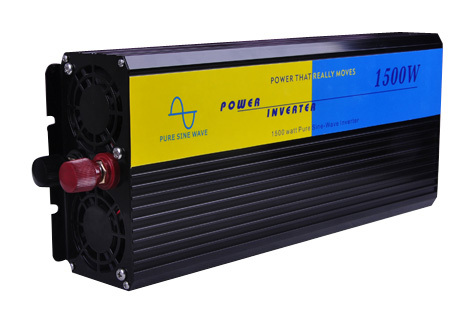 The Theta Pure Sine Wave Inverter is CE and ROHS certified products and come with limited one-year OME warranty. Copyright 2007 SC Origin (Farmg Tech Mart). All rights reserved.